If you are looking to buy a home, planning to sell your home or you want to know the real value of your property and get the price right don't hesitate to contact to our experts. NVOGA Marbella Realty offers one of the widest up-to-date property portfolios of apartments, penthouses, townhouses, villas and plots for sale at competitive prices on the Costa del Sol. Whether it’s a quality bargain apartment with rental potential, a luxury frontline beach villa, a modern penthouse or a plot of land, you have come to the right place. 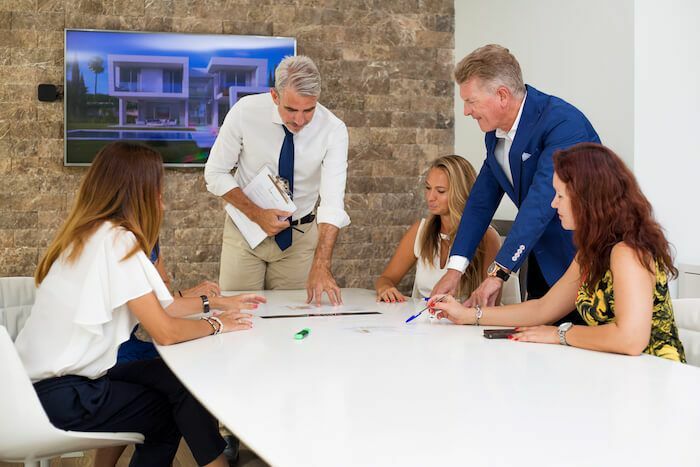 A specialist in luxury homes and high quality new developments in the Marbella region, Nvoga Marbella Realty has become a trusted leading real estate company on the Costa del Sol. Being ideally located in Bahia de Marbella to offer the best villas, apartments and penthouses in the area between Elviria, in Marbella East, and Guadalmina, on the border with Estepona and Benahavis. Speak to Nvoga and get the correct value for your property and the best services to sell it on time! Our rentals department is not only specialised in finding people the ideal short-term holiday lets and longer rental properties to suit their needs, but also has great experience in managing, marketing and preparing properties for the rental market. Many of our most sought-after properties are located in such attractive areas of the Costa del Sol as Sierra Blanca, Los Flamingos and the exclusive La Zagaleta, where quality of property and service go hand in hand. Since 2008 a professional property maintenance is undertaken by our dedicated ‘Nvoga Concierge’ department, which encompasses a broad range of services from cleaning and maintenance to preparing homes for visitors and ensuring that your rental property is always in top condition. A professional service aimed at results and peace of mind, Nvoga takes care of everything so that you just your holidays! NVOGA works closely with the most distinguished legal and financial firms in the Marbella region. This applies above all during the purchasing process, when an efficient, professional service can ensure that buying a property in Spain is an easy and transparent experience within a secure legal framework. The various procedures and costs are explained in a clear, unambiguous language you understand, and we offer advice and administrative support when dealing with the payment of taxes and purchasing costs, completion and signing of the title deeds at the Notary, and the recording of your ownership of the home at the property registry. If you have found the ideal home but need help to have it renovated, landscaped or decorated to your wishes and needs, our team will put you in touch with a handpicked selection of builders, architects, landscapers and interior designers that have earned our trust for quality and value over many years. We can also liaise on your behalf and manage such projects to ensure they are completed to brief, to deadline and to budget – combining a creative, personalised design and project management service with an approach that sets very high standards on delivering quality, efficiency and cost-effective solutions to your requirements. 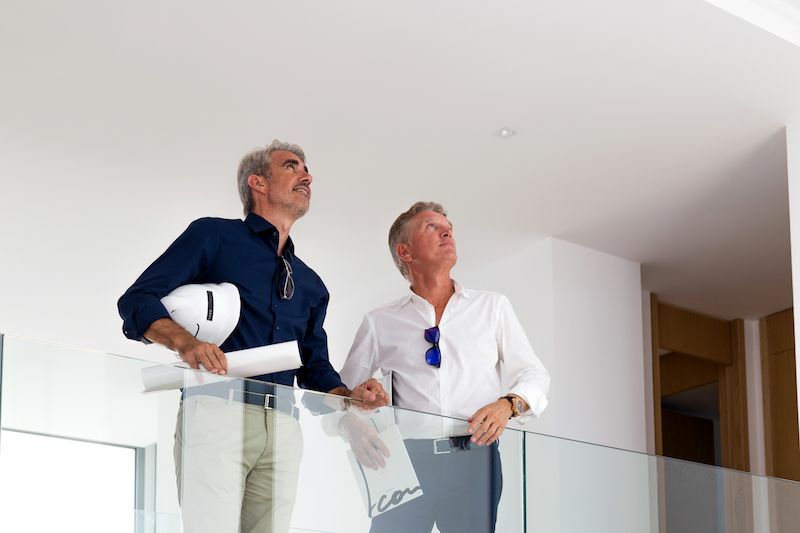 Renovating an existing or older property in a top location with lots of charm and possibilities is a great way of creating a truly special home with lots of added value and investment potential. However, it requires a certain degree of skill and experience to ensure such a project remains within budget and time schedule. Over the years we have become experts in managing this process on behalf of our clients, providing a turnkey project management service that is efficient, transparent and fully accountable to you!